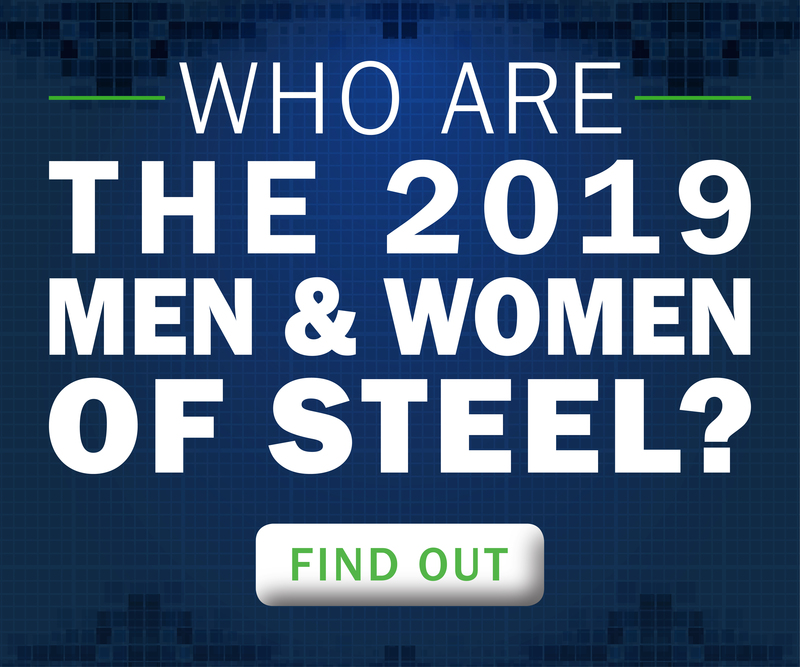 This year, a survey published by the Steel Market Development Institute (SMDI) revealed that consumers trust and prefer steel as the material of choice for their new car, truck or SUV. It’s a huge reason why advanced high-strength steel (AHSS) and ultra-high-strength steel (UHSS) played a starring role in the new vehicle introductions of 2018. More than 65 steel-intensive vehicles debuted at auto shows and technology events across the United States this year – covering the spectrum from economy coupes and luxury SUVs to refined sedans and off-road icons. The 2019 Cherokee melds iconic design with modern performance, thanks to generous use of AHSS and UHSS throughout the redesigned SUV. Roughly two-thirds of the Cherokee’s body is made from high-strength steels, delivering a robust body structure maximizing crash protection while optimizing vehicle dynamics and weight. The 2020 Corolla increased its torsional rigidity – how much the car’s body flexes while driving – by 60 percent compared to previous models. Thanks to increased UHSS use, the Corolla’s new body not only looks great and contributes to aerodynamic efficiency, but it also improves ride quality and enhances driver and passenger safety. Ninety-seven percent of the Foresters built over the past decade are still on the road. It’s a testament to the compact SUV’s durability, performance and safety, which received yet another upgrade for 2019 with extensive use of high-strength steel throughout the Forester’s body. These strong and light steels enhance efficiency, crash safety and reduce road noise for years to come. The body of this 2019 North American Car of the Year nominee is made up of 54 percent advanced high-strength steel. The unrivaled strength, weight and formability of AHSS allowed the Forte’s designers to provide a more spacious interior and eye-catching exterior design without sacrificing any of the car’s reputation for safety. The iconic “G-Wagen” stayed true to its roots in its 2019 redesign. With improved efficiency and performance, it lost a total of 375-pounds as a result of upgrades to AHSS and UHSS throughout the SUV’s frame and body. For instance, the ladder frame on the G-Class is both stronger and lighter than before. Volkswagen takes full advantage of the most modern steels, with 86 percent of the Jetta’s body made up of either UHSS or AHSS. Steel’s formability also plays a role in the new design elements which set this Jetta apart, including a distinctive character line running through the door handles. The Ram 1500 is a finalist for North American Truck of the Year, which isn’t surprising for a truck built on a 98 percent high-strength steel frame. The new Ram relies on steel to deliver strength, durability and capability, including up to 12,750 pounds of towing capacity and 2,300 pounds of payload. The Acura RDX luxury crossover SUV is a finalist for North American Utility Vehicle of the Year. Its designers turned to high-strength steels for more than half its reengineered body, delivering body rigidity, handling precision and cabin quietness while increasing both cabin comfort and cargo space. The 2019 Santa Fe is Hyundai’s most advanced SUV ever. Two-thirds of its body is high-strength steel, increasing strength while reducing weight. Steel’s strength and formability contributed to the Santa Fe’s eye-catching redesign, while giving designers the ability to offer a giant panoramic sunroof opening the cabin to the world around it. In addition to the direct benefits of high-strength steel in these remarkable vehicles, it’s also important to recognize how steel’s lightweighting capabilities help designers and engineers. 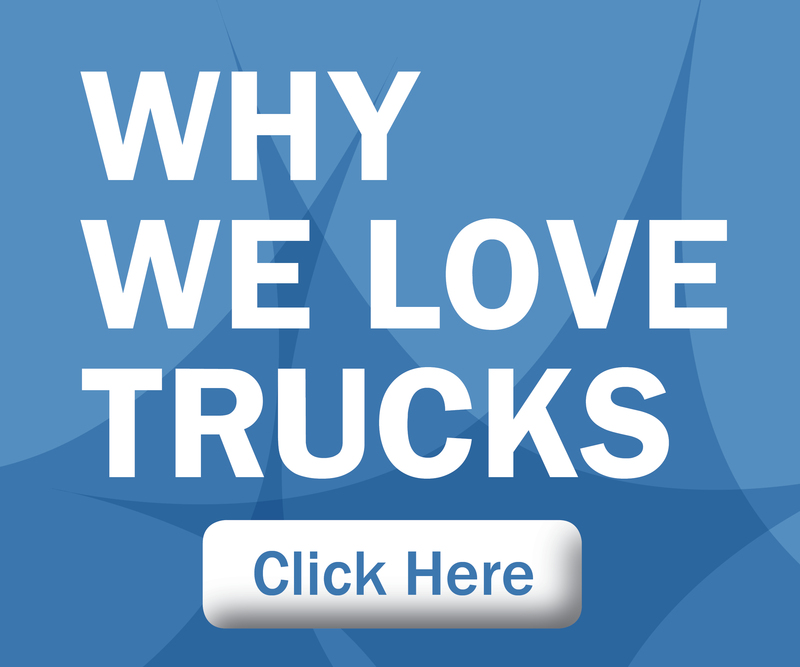 It gives them the freedom to invest in active safety technologies, powertrain performance, high-tech infotainment systems and other advancements while still reducing vehicle weight in the service of fuel efficiency and emissions standards. This is why consumers prefer steel, and why automakers continue to make it the material of choice for the best cars, trucks and SUVs. I found your site looking for vehicles with steel rims. I am a 68 female and have bought many vehicles. I only want steel rims. Thank you so much for listing the vehicles to choose from for my next vehicle.